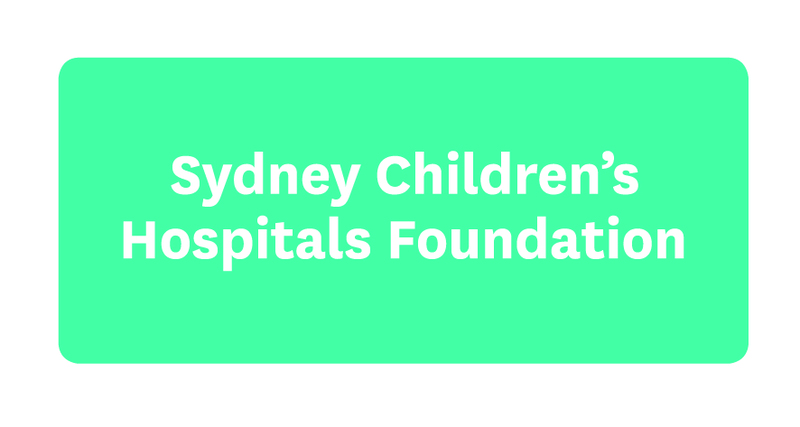 Sydney Children's Hospitals Foundation supports services across Sydney Children’s Hospital, Randwick, The Children's Hospital at Westmead, Bear Cottage, the Newborn and Paediatric Emergency Transport Service (NETS NSW), Kids Research and other vital children’s services. Sydney Children’s Hospital, Randwick cares for more than 70,000 critically ill and injured children yearly, not just in our Emergency Department and wards, but also through our Outpatients and Outreach services. It provides a complex and comprehensive range of services across paediatric and adolescent medicine and surgery, treating children with a multitude of conditions, including cancer, trauma, HIV/AIDS, congenital abnormalities, disabilities, heart disease and respiratory disorders. Our award-winning, world class Hospital is a leader in its field and continues to work to improve the treatment of, and care for, this and future generations of sick children. End-of-life and respite care for seriously ill children is provided by Bear Cottage, the only children's hospice in NSW. Research is one of the key ways in which the hospital provides the highest standard of care to sick children and their families. Kids Research leads research into childhood diseases, resulting in significant advances in the treatment of cancer, obesity, kidney, heart and respiratory illnesses, diabetes and muscular dystrophy. Every day, parents entrust the Hospital's expert multidisciplinary teams with the most important thing in their world - their child. No one takes this trust lightly. The Hospital's doctors, nurses and allied health professionals treat every child as they would their own and their aim is to give every child expert care, every time.